Our early predictions for the best places to travel this year still stand, but anybody who has ever visited Niagara Falls in the dead of winter — or, like, read the news once this year — knows that timing is everything. We’ve still got half of 2018 left to go, and these 6 spots all get top billing as the best places to spend whatever PTO you’ve got left. So seize the day before you’ve lost your urgency to explore. These are the best places to take a trip for the rest of 2018! 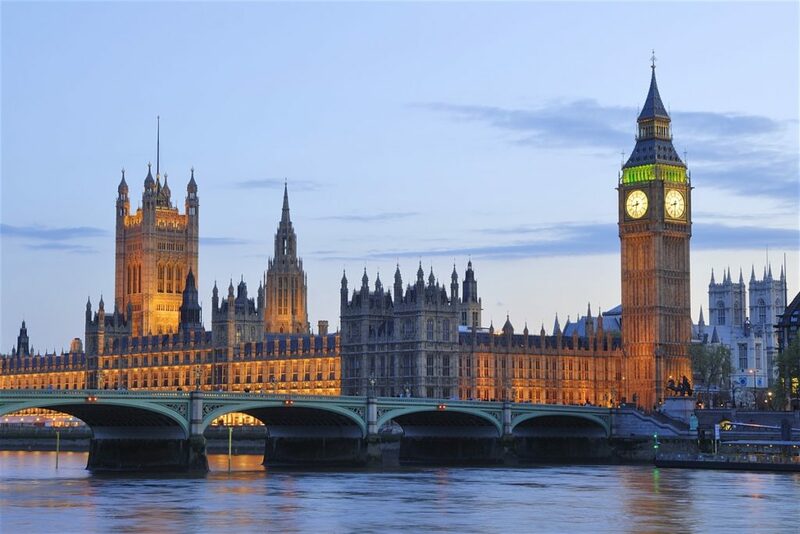 London is one of the world’s great metropolises, a cosmopolitan hotpot of history and culture with a character all of its own. Yeah yeah, you want to get a selfie on the Tube, but the best way to explore is on foot — a walk through the tangled web of streets is a walk through time, from ancient Roman ruins and bloody medieval drama to Georgian grandeur, Dickensian dives and, y’know, a handful of royal palaces. Check WOW Air if you fancy a stopover in Iceland en route or Norwegian for a plane-load of options — they’ve recently added Austin, Chicago, and Denver to their roster of US airports (now up to 10 total). Visit in September for Fashion Week, or mid-November for events around the Armistice Day centenary. Don’t miss Paul Cummins’ Weeping Window ceramic poppy sculpture at the Imperial War Museum, which, like most of London’s world-class museums, is absolutely free. Head to Scottsdale between October 21 through November 21 for Scottsdale Contemporary Month, when the city becomes a hotbed of art, film, design and architecture events. (This is, after all, where Frank Lloyd Wright built his winter home and had his studio). Think artist talks, bike tours, arts, and crafts. 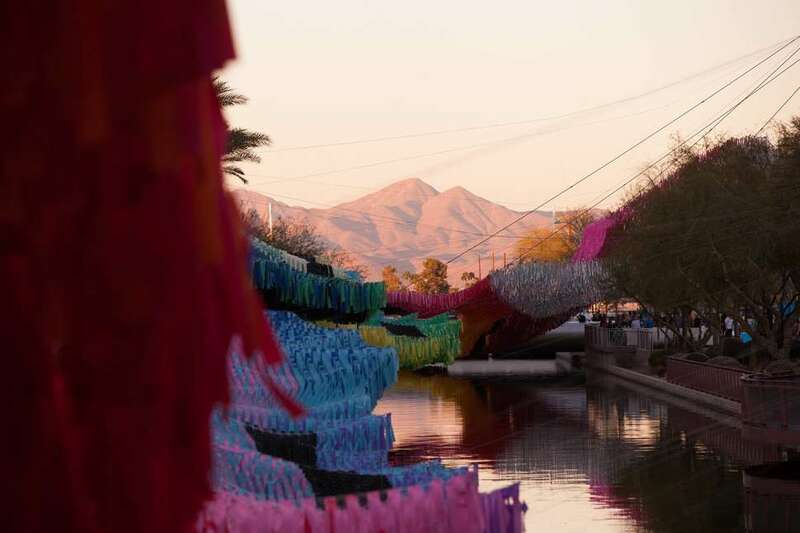 Canal Convergence, a citywide project with 10 large-scale public art installations, is reason enough to visit. But summer and fall are also a great time to book cheap fares and get discounted hotel rates, which get slashed in the off-season. And come November, a warm escape to the Sonoran Desert is going to look pretty good. Some of the festival highlights include “Electric Desert,” an immersive projection mapping project at the Desert Botanical Garden. Hidden away in the South Pacific, it’s paradisal, the perfect place to get away from drama, unplug and reconnect with one’s self. It’s designed for it too, what with its rugged coastlines and dramatic mountain ranges and lush, rolling farmland full of cows and sheep and rural idyll. You can swim with dolphins in the wild, go on a nature safari in private land, climb a 420-foot waterfall, hunt for the elusive kiwi under a Milky Way-smeared night sky, and then sleep in a luxury lodge where Meghan Markle’s brother-in-law almost stayed the night. 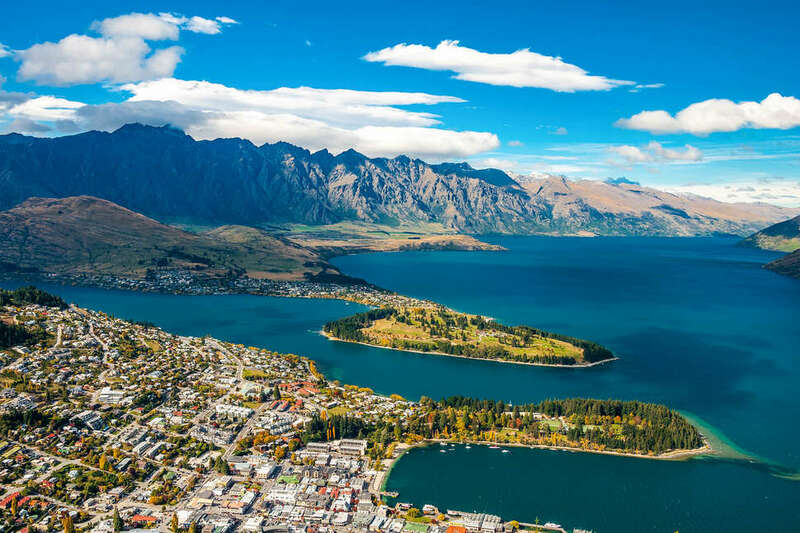 Seasons aside, New Zealand is the place to go right now: Air New Zealand is set to launch a three-times weekly, non-stop service between Auckland and Chicago’s O’Hare, servicing both the Midwest and the East Coast. Places like Kaikoura and Christchurch, which were heavily damaged by the 2016 earthquake, are finally bouncing back with hip restaurants and shopping centers. The newly launched, environmental-friendly PurePods, which take sleeping under the stars to a whole new level, are also gearing up to open new nature-immersive pods before the year is up. Wondering if now’s a good time to go to Hawaii, what with all the exploding lava and such? The answer is yes. The volcanic activity is in a small, remote region of the Big Island you won’t stumble into as a tourist, and there are zero safety concerns for visitors so long as you’re not one of those Darwin Award finalists who want to take a selfie with a volcano. 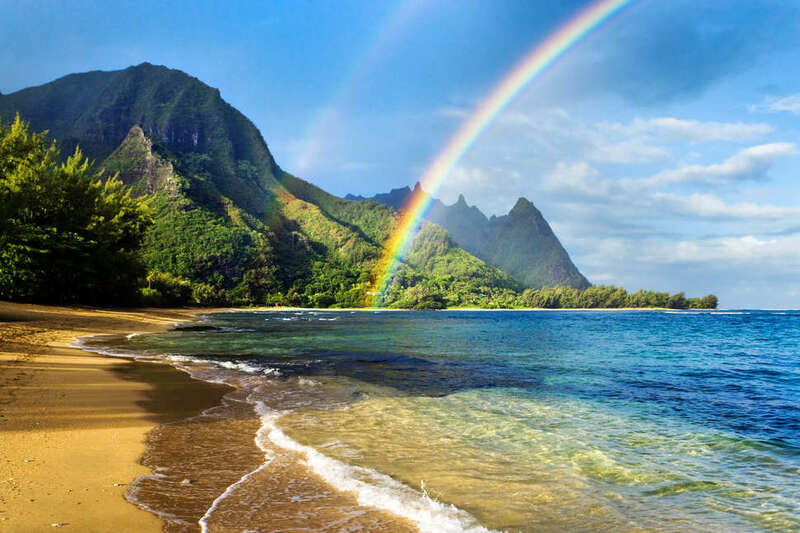 This is your chance to walk on one of those surreal-looking black sand beaches, which in the case of Oahu’s famous Punalu’u beach also comes pre-decorated with endangered sea turtles. 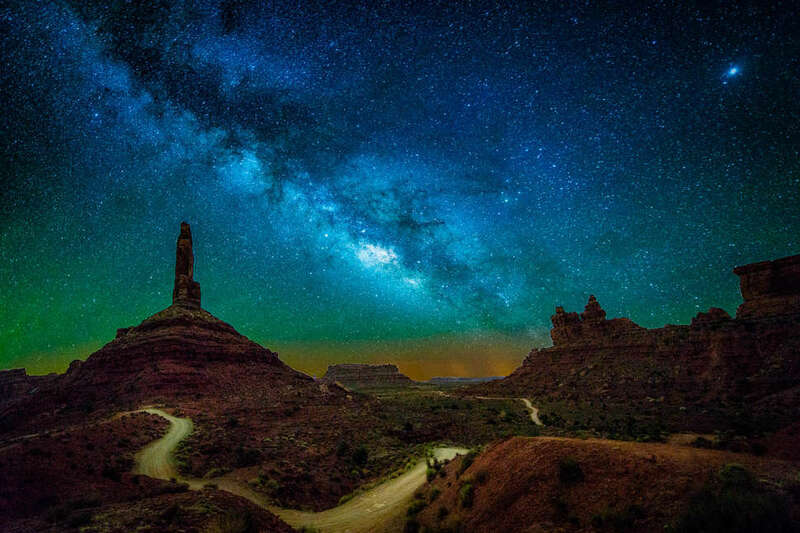 More than probably any other single site in America, Bears Ears represents the country’s potential, all the very best things about the USA. The monument was the first real effort to facilitate Native involvement with public lands. The place is rugged and wild, even compared to nearby parks like Arches or Zion — there’s not even an official visitor’s center. 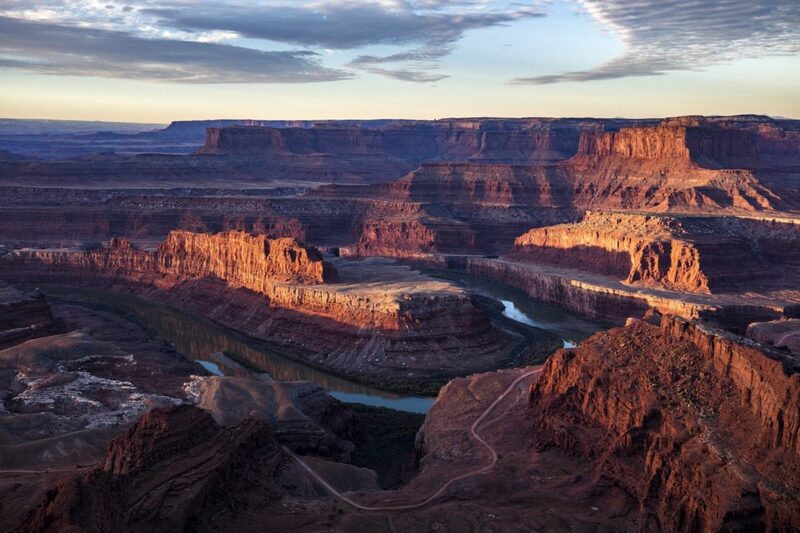 Raft down the San Juan River past twisting red cliffs and remnants of ancient Pueblo culture. Hike the Valley of the Gods. To road trip, while giving yourself the best possible view, drive north for a bit on State Route 261. Maybe you’re worried that Puerto Rico is not ready for you, that the best way to support your fellow Americans as they struggle to recover from Hurricane Maria and government neglect is not to get underfoot. Good news: Puerto Rico is ready for you, and tourism is more than just a way to boost the island’s economy — it’s vital. You don’t even need a passport. 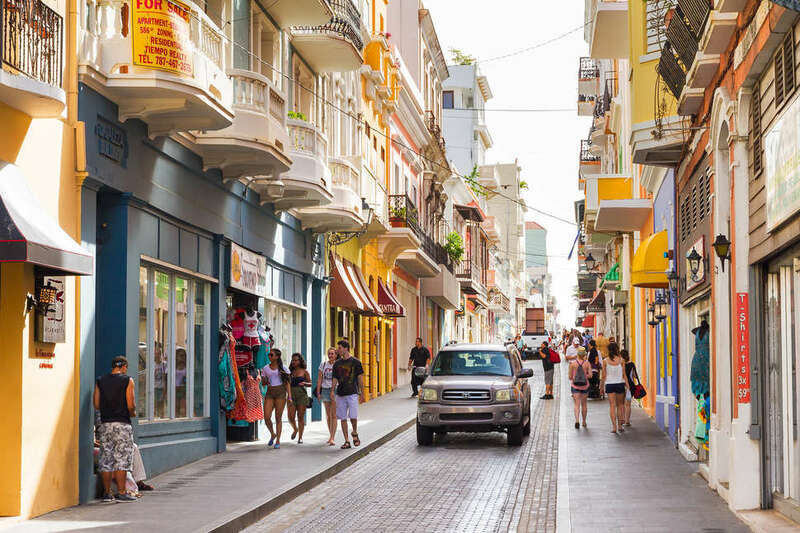 Wander through Old San Juan, one of the many (many) regions you’ll find fully tourist-ready. Take a walking tour of the world’s largest premium rum distillery. Take a kayak tour of a bioluminescent bay under a new moon. For a day trip within your actual trip, catch a quick boat ride to the nearby island of Culebra and snorkel off some of the most pristine beaches you’ll ever see.